Are you looking for to upgrade your vehicle? 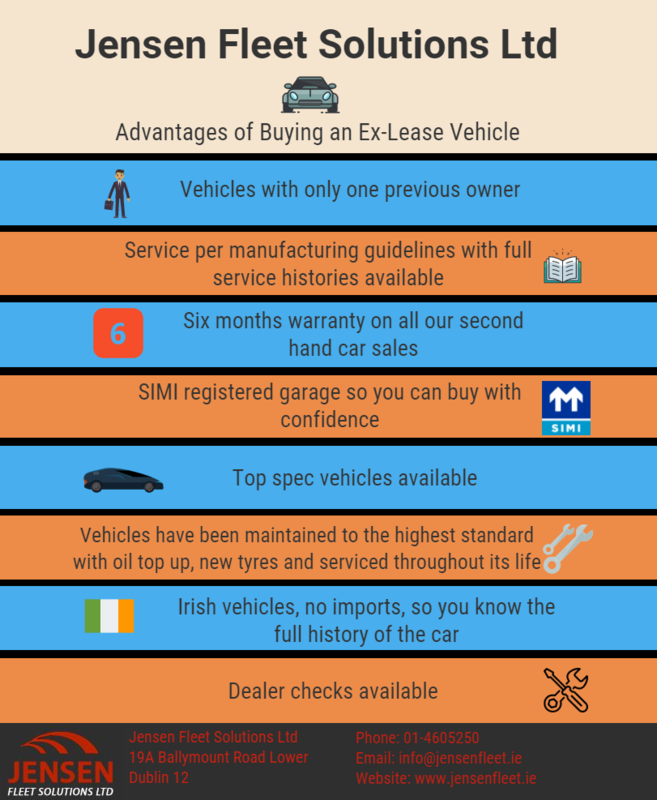 Here’s some of the benefits of buying ex-lease vehicles from Jensen Fleet Solutions. 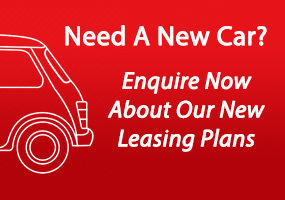 Visit our vehicles sales page to see some of the ex-lease vehicles we currently have for sale. If you’re interested in any of our vehicles call us on 01-4605250 or email info@jensenfleet.ie.